To date Pierce Hall has raised the funds for the deed transfer, Phases I and II, (now into Phases III and IV) and has paid the expenses such as architect’s and engineer’s fees as well as operational costs approximating $20,000 a year for utilities, insurance, the annual mailing, postage, and event expenses. It has been estimated that volunteer hours have totaled over $350,000 worth of time each year for management, grant-writing, public relations, accounting, and incidental construction labor. 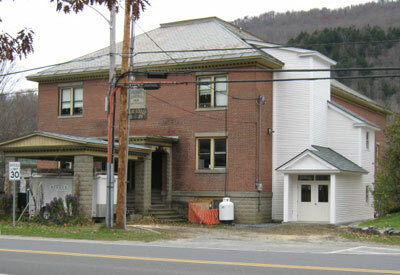 The Town of Rochester has given a 5-year tax abatement twice.Pierce Hall is listed with the State of Vermont’s Division of Historic Sites, and its location in the Town of Rochester has been determined to be part of the Designated Village Center.Letters of support have been received from the six towns and from numerous organizations such as the Center for Valley Youth, Quintown Senior Center, Route 100 Lions Club, White River Valley Players, Rochester Chamber Music Society, Suzuki Green Mountain Summer Institute, and Quintown Prevention Partnership. 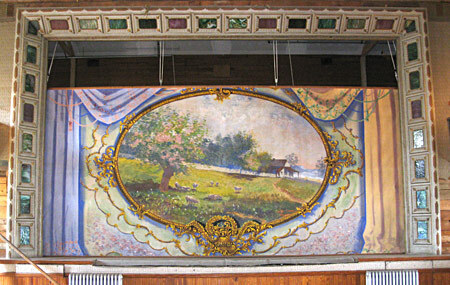 We thank all of you for your interest and support during the restoration stages of Pierce Hall Community Center. We hope you will join with us as we move foward with this project and help us to make it happen. For further information about YOUR participation in PHCC, please contact us.